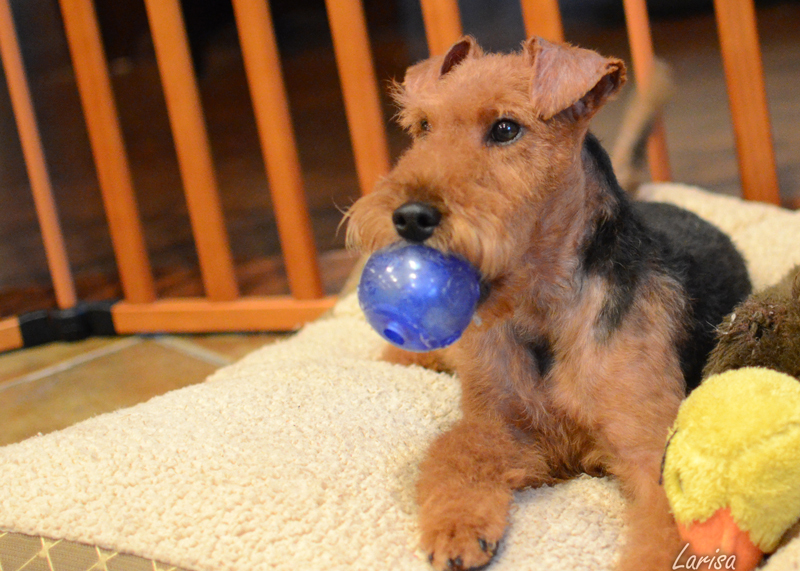 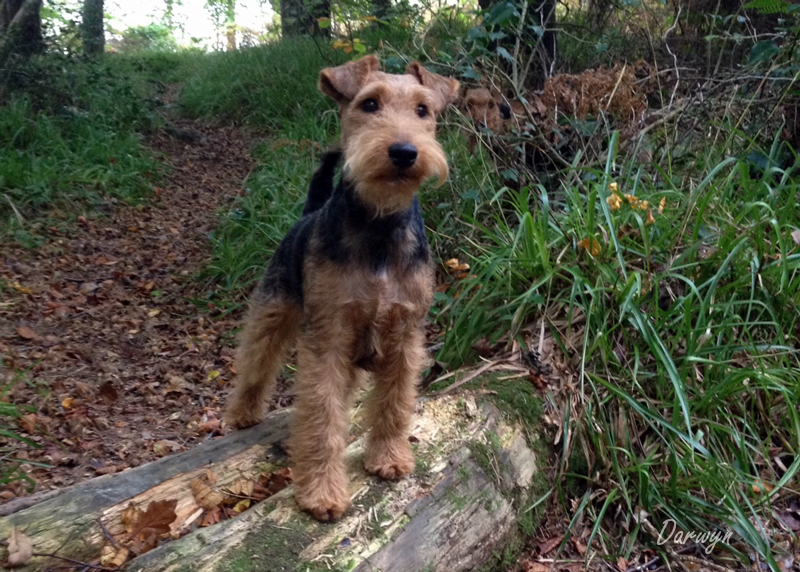 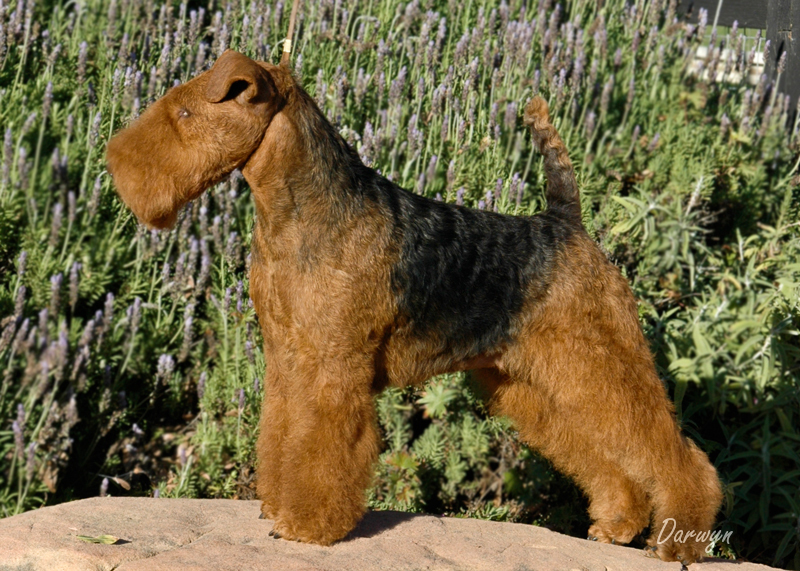 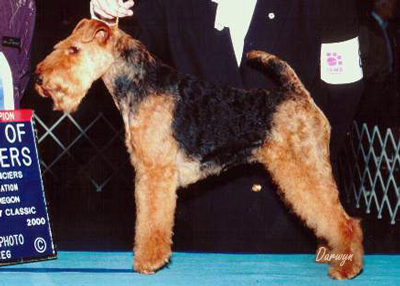 We are proud of our accomplishments with our Welsh Terriers. 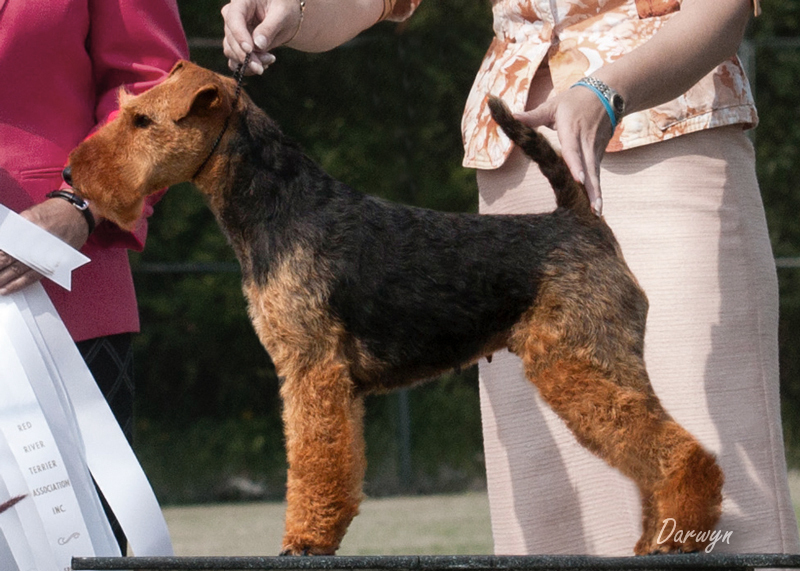 These girls below have proven themselves in the show ring, have sound and loving temperaments, and excellent health records. 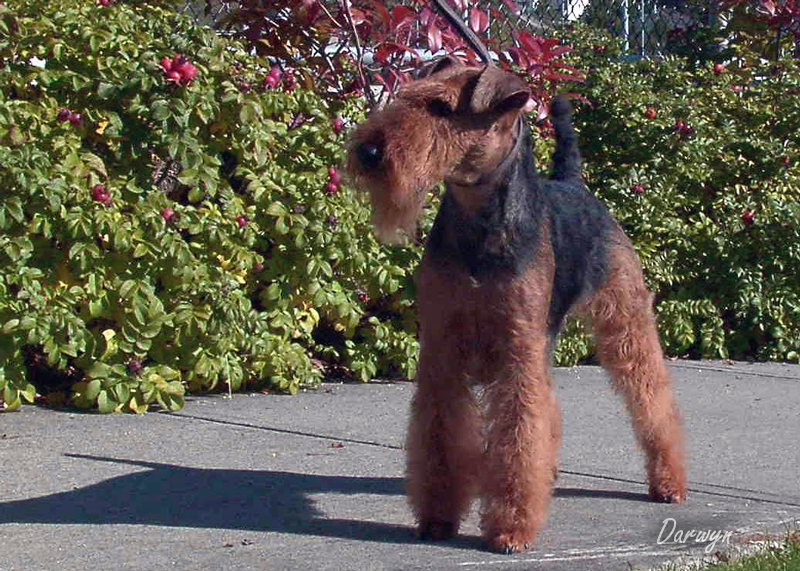 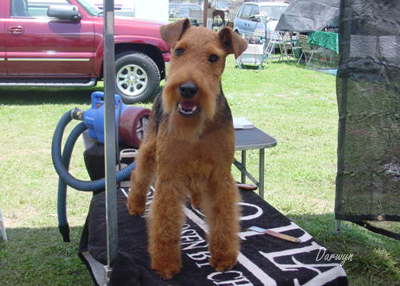 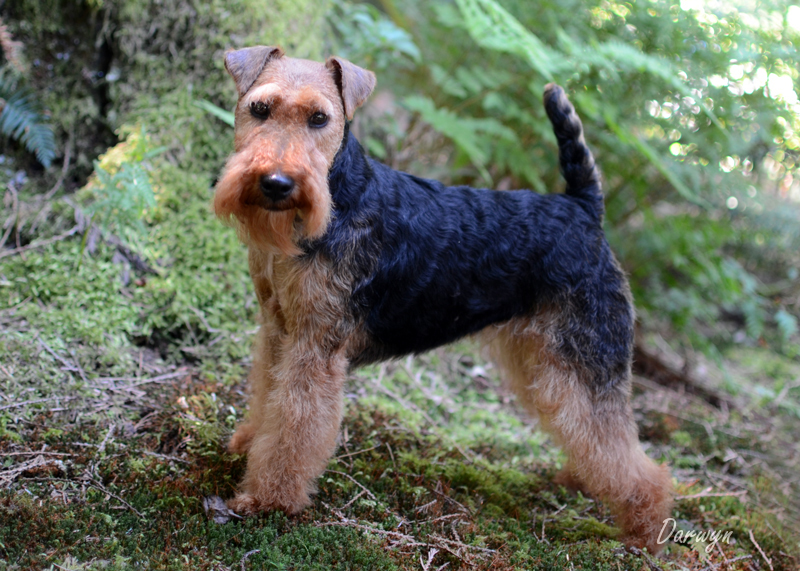 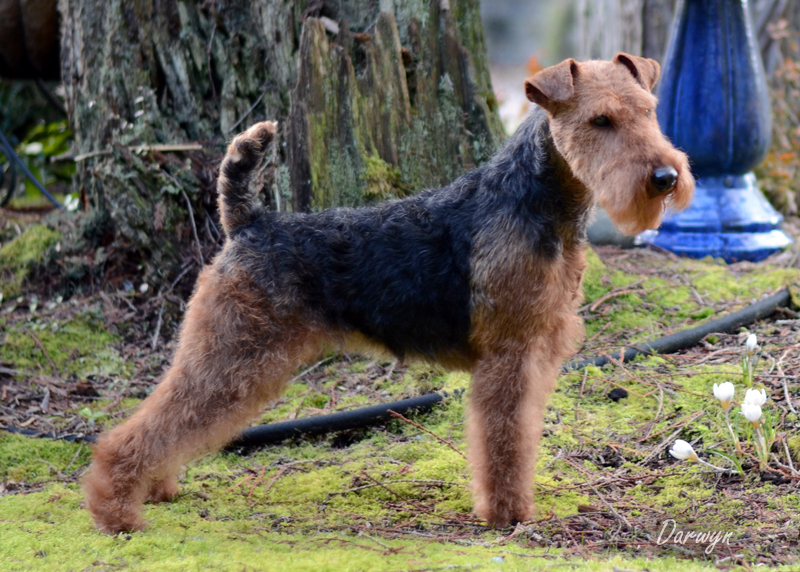 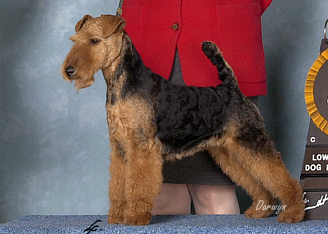 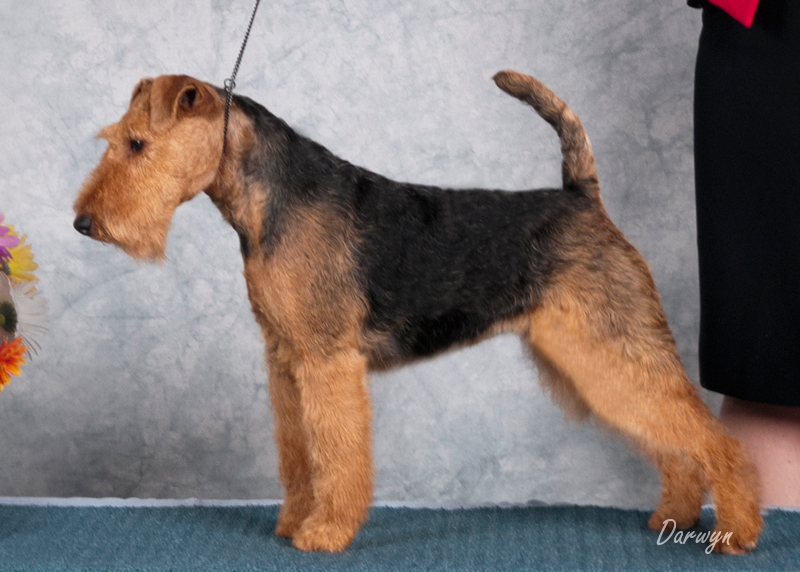 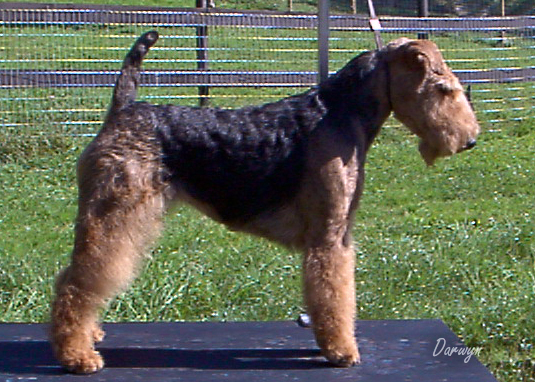 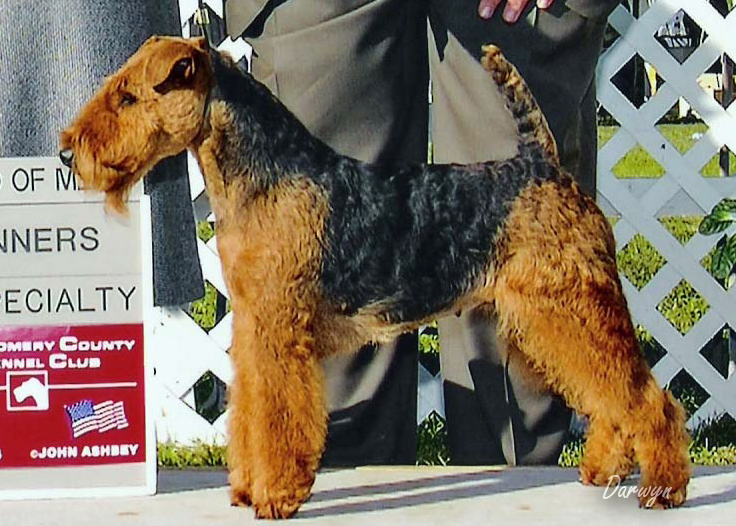 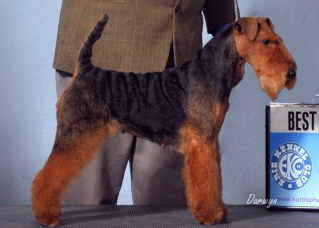 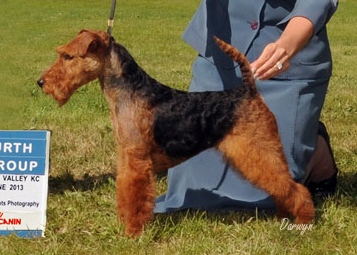 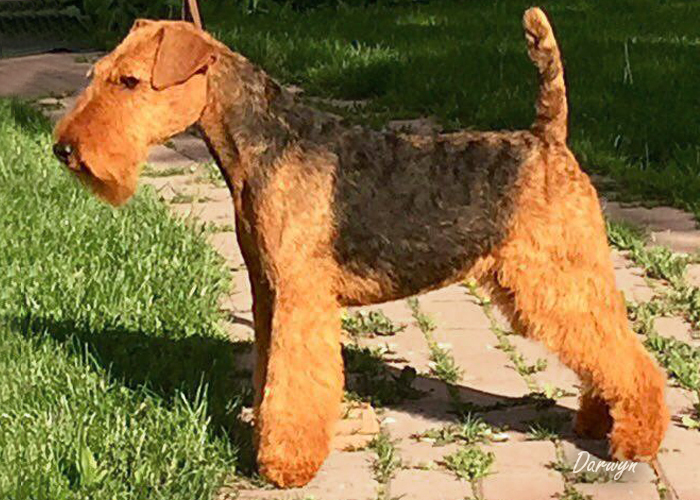 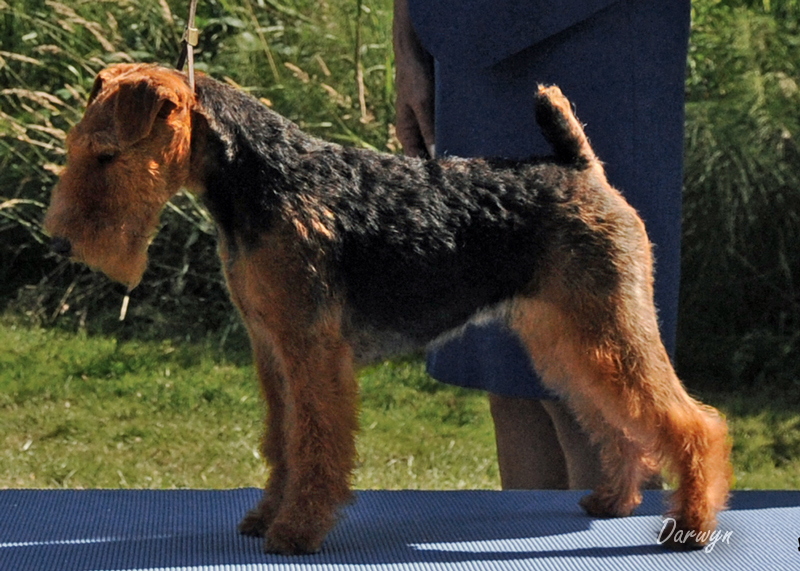 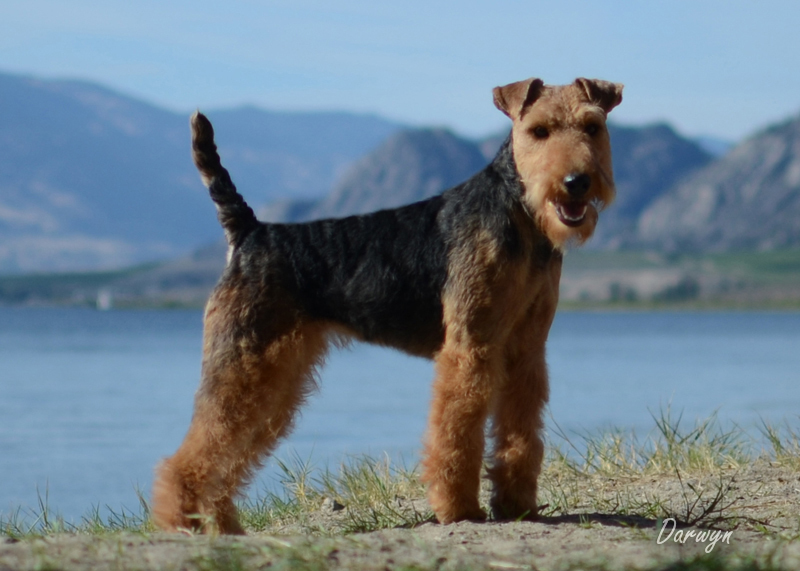 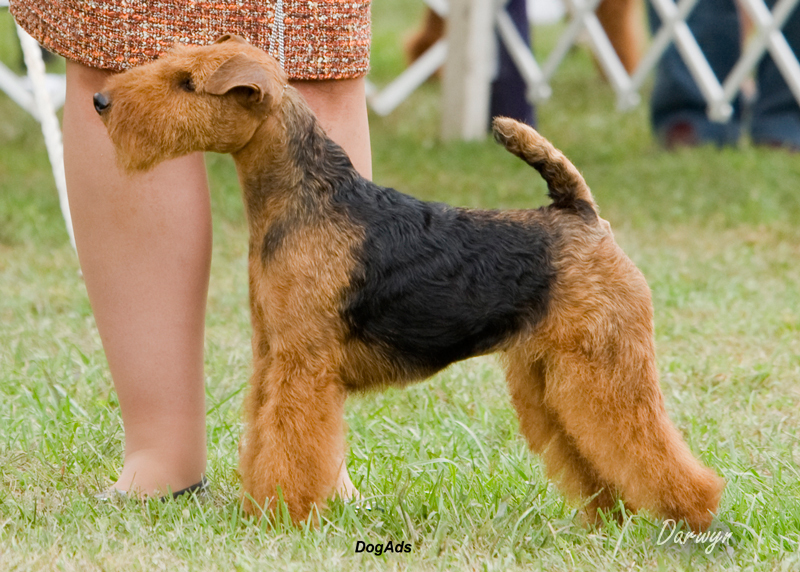 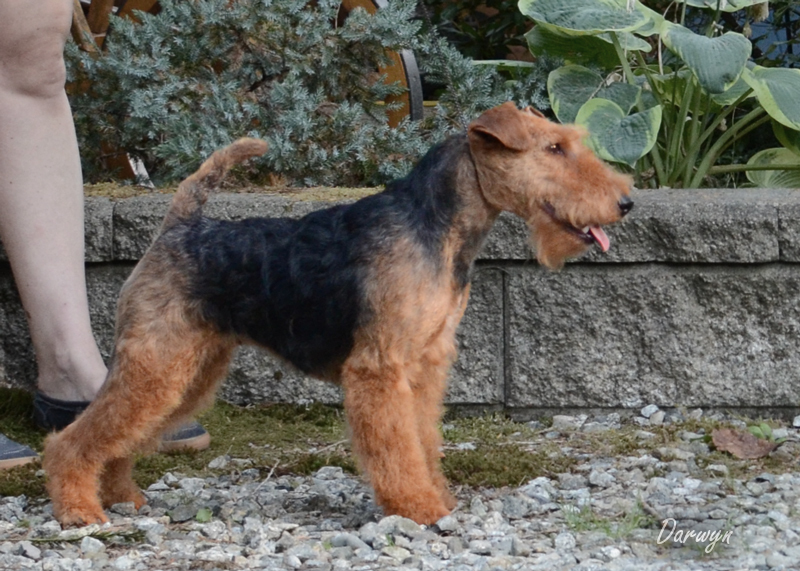 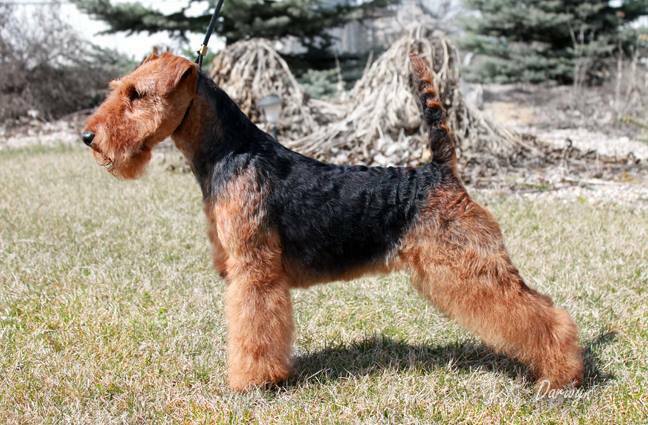 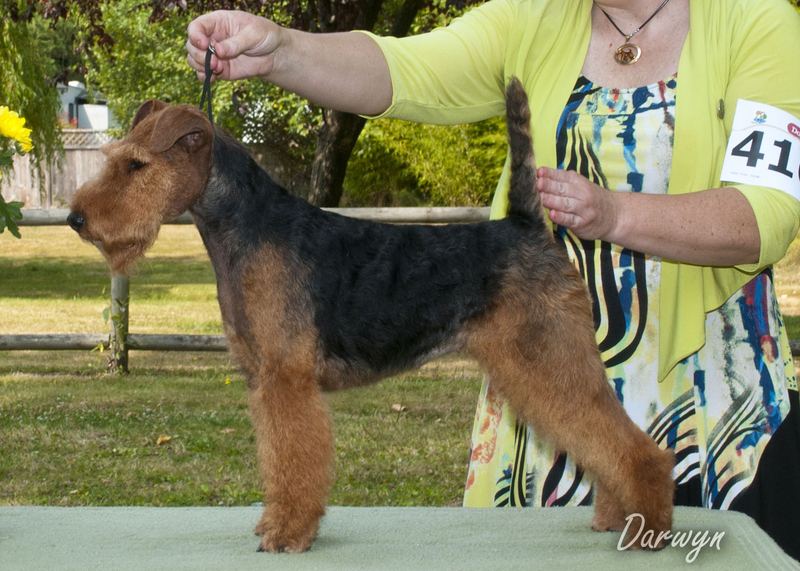 6 of these girls have also won at Welsh Terrier Club of America breed specialties in the US! 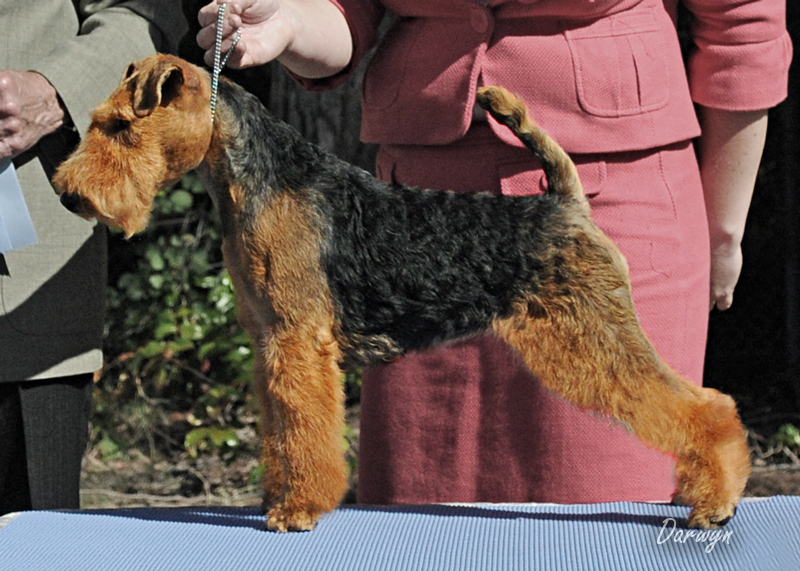 Some of these girls are multiple Best Puppy in Show or Best in Specialty winners. 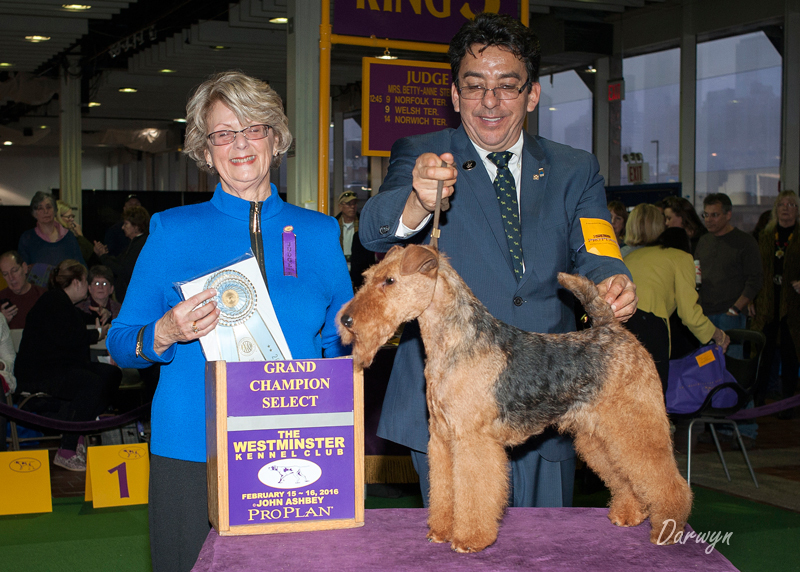 A few below are younger and not yet champions, however, all have been recognized with show award wins. 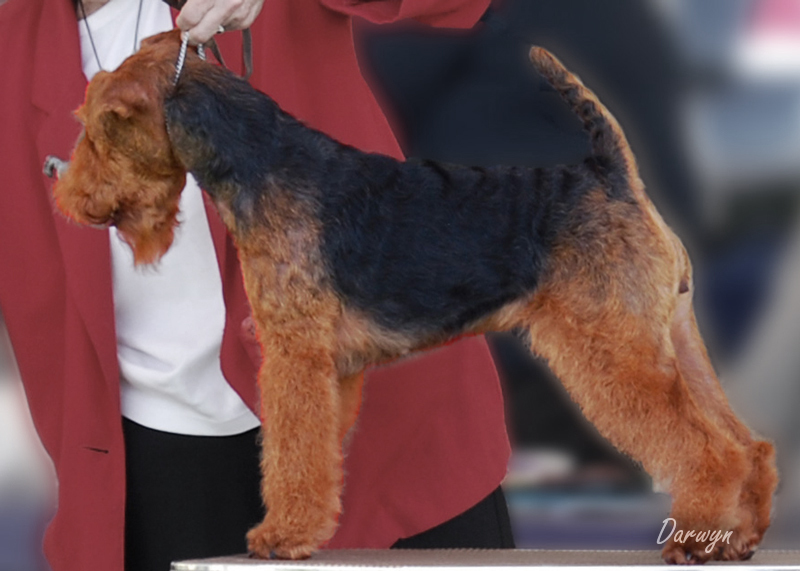 Click on the pictures for more info (a few of the girls do not yet have their own page, but they will). 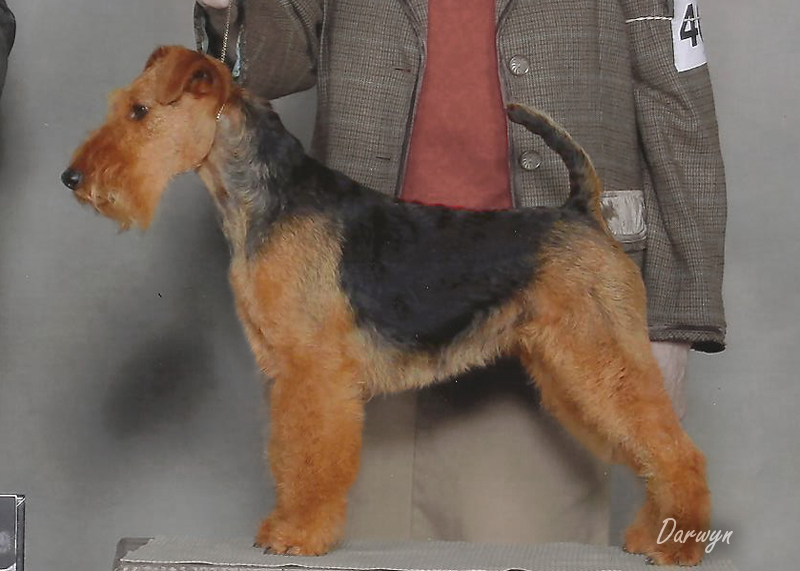 Click here to see the Darwyn boys.